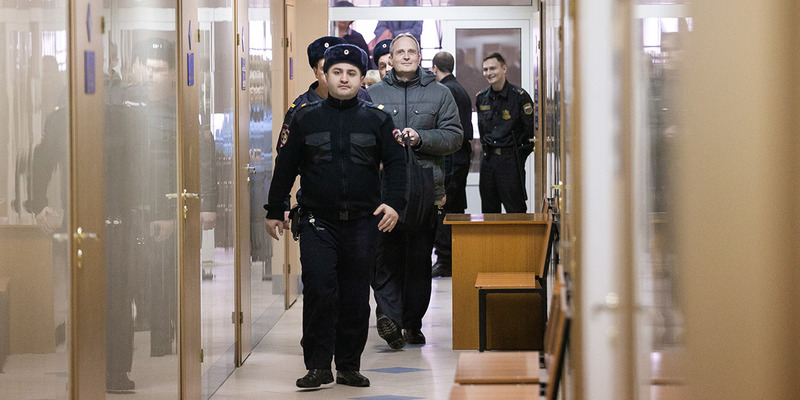 BREAKING NEWS | Russian Court Declares Dennis Christensen Guilty and Imposes Six-Year Prison Sentence On February 6, 2019, a Russian court announced that Dennis Christensen is guilty of “organizing the activity of an extremist organization.” He has been sentenced to six years in prison. The unjust verdict, which has already received international attention, will be appealed. We will pray for Dennis Christensen and his wife, Irina, and our many brothers and sisters in Russia as they continue to ‘keep calm and show trust’ in Jehovah.—Isaiah 30:15.